I hate two things to do in the weekends. To sit idle at home or to spend overly for entertaining myself. What do I do then? The best thing to do is to go on a short exploration. This time it was Devanahalli Fort, 35 kms from Bengaluru. A pleasant morning ride from the bustling city center. 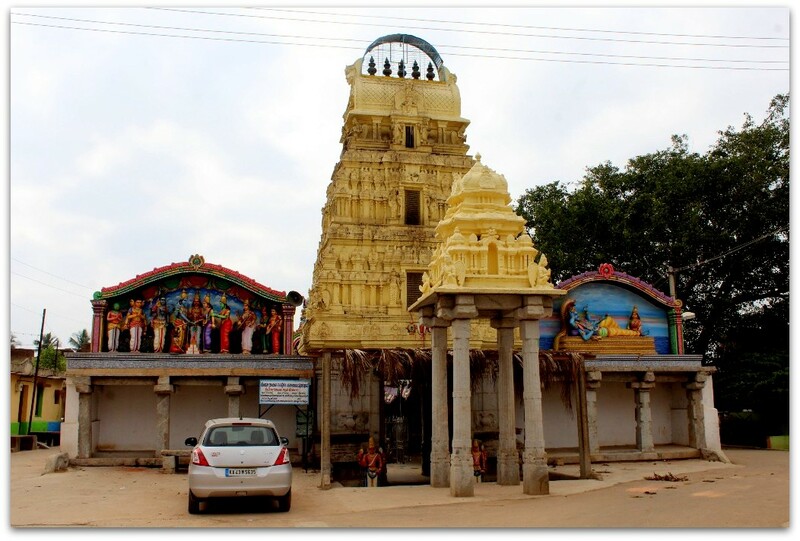 If you are new to Devanahalli town or the fort, you will certainly appreciate and enjoy exploring it as much as I did. I had been to Devanahalli before but never got a chance to climb the fort. Last weekend I made up my mind and dedicated the day to this historical place. 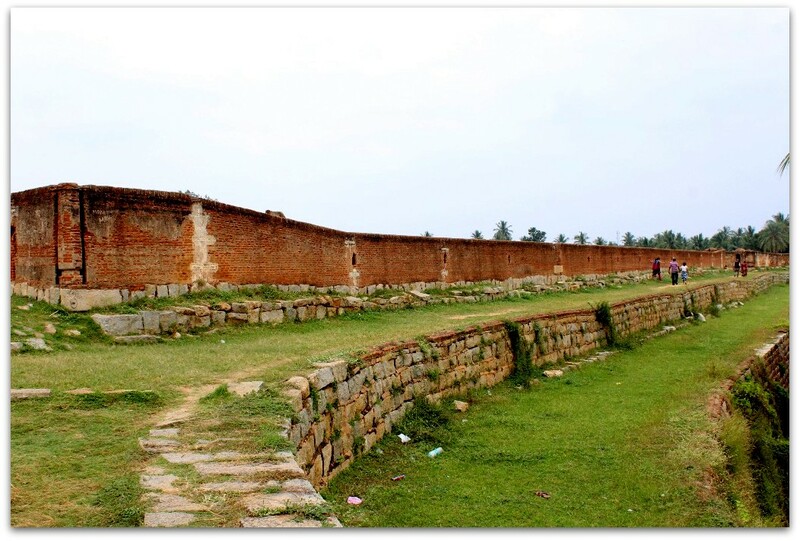 A little bit of history about the place – Mallabaire Gowda built this fort at Devanahalli in the year 1501. The Dalwai of Mysore, Nanjarajaiah occupied it in 1749. 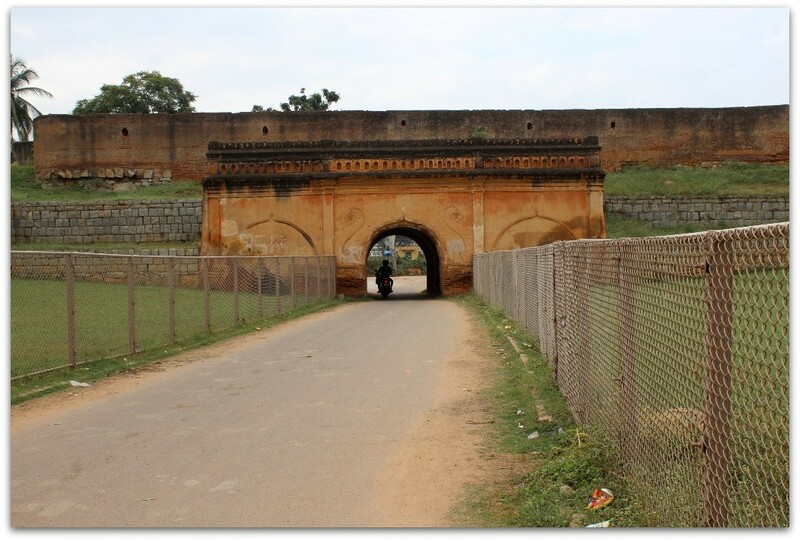 The fort later passed on to Hyder Ali and subsequently to his son Tipu Sultan. 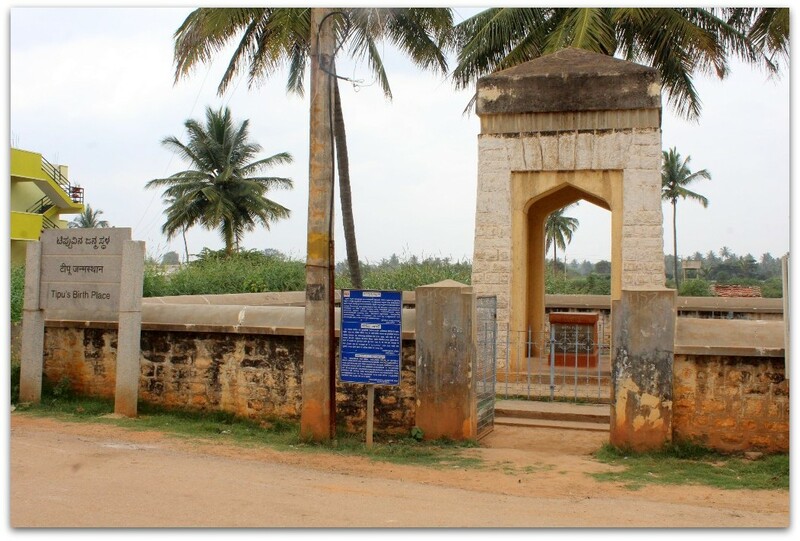 In fact, Tipu Sultan was born in Devanahalli, a little distance away from the fort. 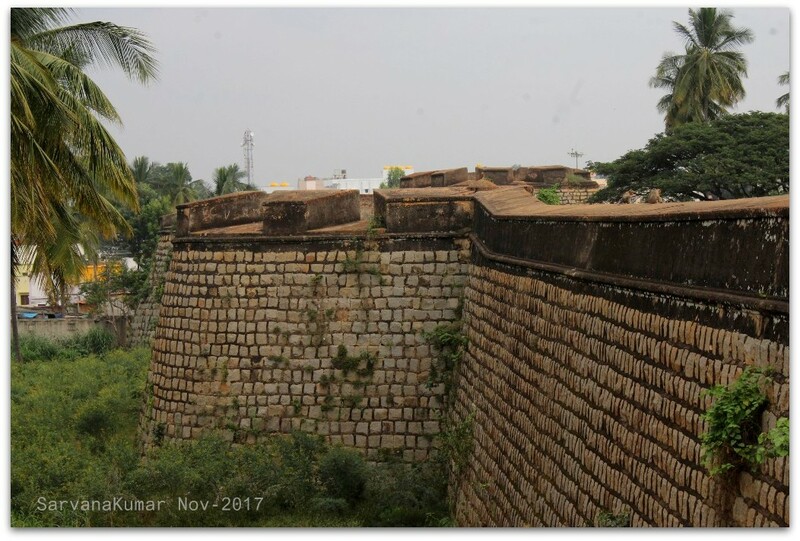 If you are riding from Bengaluru, you will, in all probability, stop by the birthplace of Tipu Sultan that is adjacent to the highway. You can also bypass this and go to the fort directly. However, I suggest that you cover this place first. I entered the fort, passed through the temples and through the Bazaar Street. It is a narrow road with full of shops just like the streets in Shivajinagar, Bengaluru. I had gone there in my motorcycle. It would have been little difficult had I gone there by car. In no time, I was at the end of the Bazaar Street connecting another main road. I took a left turn, surfed the road for a while and connected to the highway to re-enter the fort. There is a small teashop where I rested my motorcycle and walked towards the fort’s entrance. There are stairs on the either sides of the fort wall. However, only the stairs towards the left is open to the public and the other one is closed. As you reach the top of the fort, it is a beautiful sight there. Ensure to carry your camera to capture the lovely moments. The human footfalls on the rampart is fewer when compared with the monkey footfalls. Yes, I said monkeys. If you are allergic to these guys, do accompany some brave fellas who can stand in between you and the monkeys. Do not give them eye contact or they may become furious. I did not encounter any issues with them. 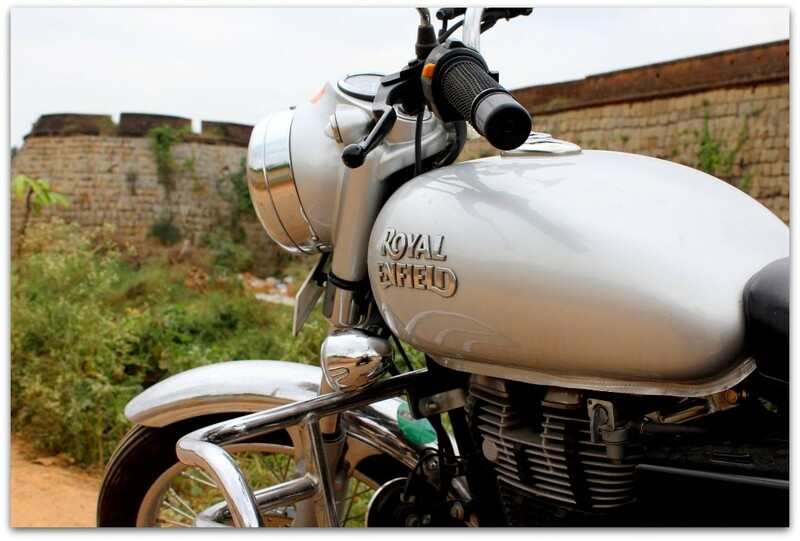 If you are going there by car or motorcycle, ensure great caution as the highway is prone to accidents. Do not over speed or else you will end up paying fines to the traffic police. Further reading about Devanahalli Fort in Wikipedia. Will you mind to press the like button in my facebook page? The structure of the fort is a typical one. But the thing that intrigued me, is the material. From the first picture it looks like big-sized bricks…is it? Or the fort is a rock-cut one? Thank you for visiting by and thanks for liking my FB page 🙂 The Fort is made up of big bricks.